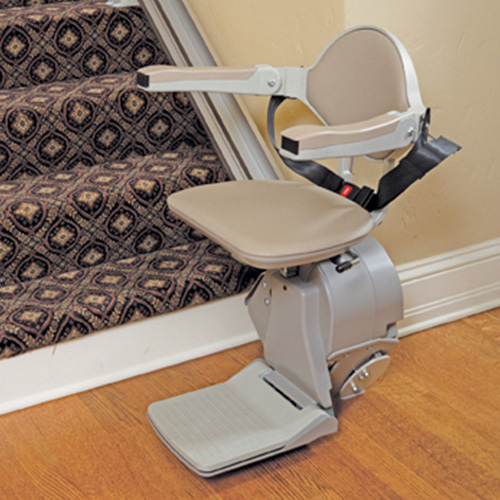 Transitions Lift & Elevator refurbishes and sells Bruno pre-owned stair lift systems. 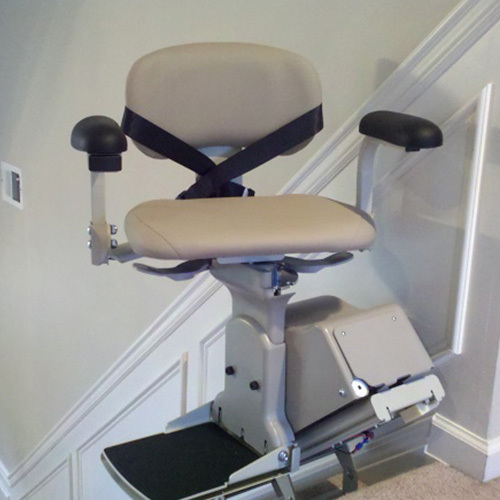 All of our refurbished stair lift systems have gone thru a multi point inspection and cleaning including brand new batteries. Call for us for our current Inventory!